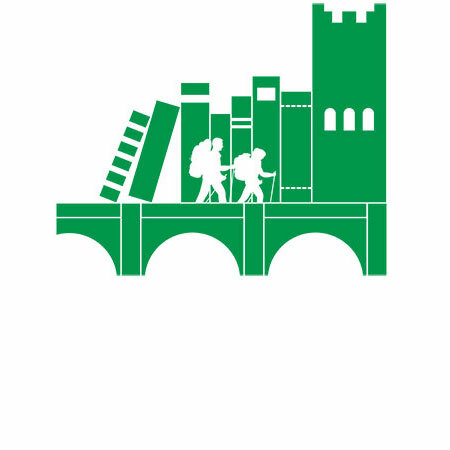 Please note that this year's Richmond Walking & Book Festival is taking place a week later than usual from Saturday September 28th to Sunday October 6th 2019. This is because Yorkshire, the Northern Dales and Richmond are welcoming cycling's UCI Road World Championships during the last week of September and, besides the potential competition for accommodation and road closures that could affect the walkers, we don't to steal their thunder! Our festival will provide an opportunity for a fantastic break; combining day time walks led by knowledgeable guides, with evening talks from popular and emerging authors. You create your own programme; do as little or as much of either or both. The Festival is centred in the lively and picturesque market town of Richmond which boasts everything you need to ensure a wonderful day or longer stay, whether a solo traveller or with a group of friends. Our Walks Programme features walks of varying lengths which take us out into some of the most stunning scenery England has to offer in the Yorkshire Dales and less well visited areas around Richmond. We with also offer shorter town-based walks of local interest and a Programme of Health Walks. With at least 3 walks per day to choose from you will be spoilt for choice. So, we hope there is something for everyone and we look forward to seeing you here! You can also look forward to receiving updates: register for emails, like our Facebook page, follow us on Twitter.